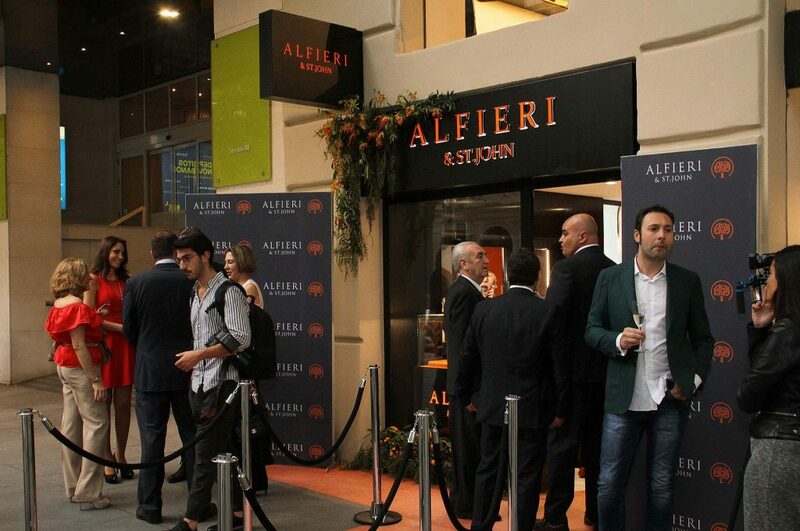 Last 4th of May we celebrated in Madrid the opening of the new luxury jewelry boutique of the Italian firm Alfieri & St.John, founded in 1977, becoming its first boutique in Spain. The firm opens its doors at number 86 of the exclusive Serrano Street, the Spanish "Fifth Avenue". 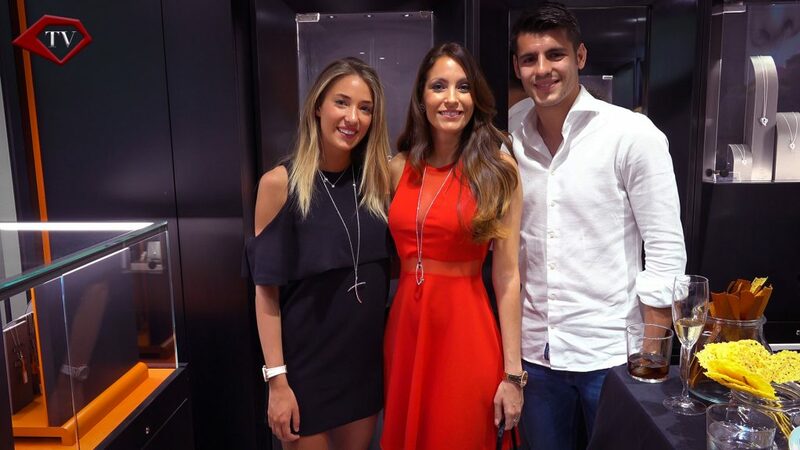 It was attended by prominent figures such as the Real Madrid player Álvaro Morata, his future wife Alice Campello and the TV hostess Arantxa del Sol. For the most appointed day of their lives, Alfieri & St.John has designed the couple's rings. It is a mixture between the alliance "francesina", aesthetically more classic and simple, and the more comfortable one. Also the weight has been made ad hoc, a little thicker than the traditional one, following the indications of the ‘it girl’ and the soccer player. The choice of color has not been the most classic (yellow gold), although they have opted for pink gold, more modern, warm and sensual, perfectly aligned with the style Alfieri. 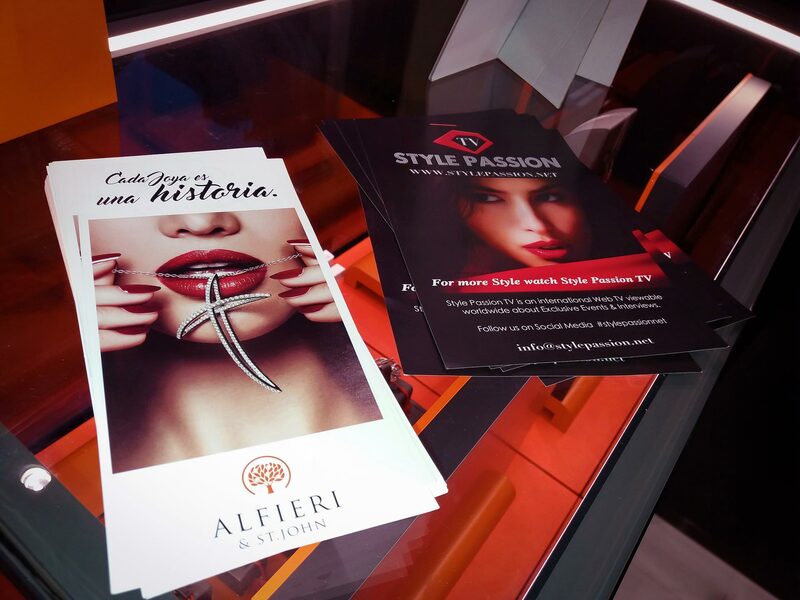 At the opening we were able to see Alfieri & St.John's new jewelry proposals for this Spring / Summer 2017: small works of art with sophisticated, futuristic and exclusive designs. 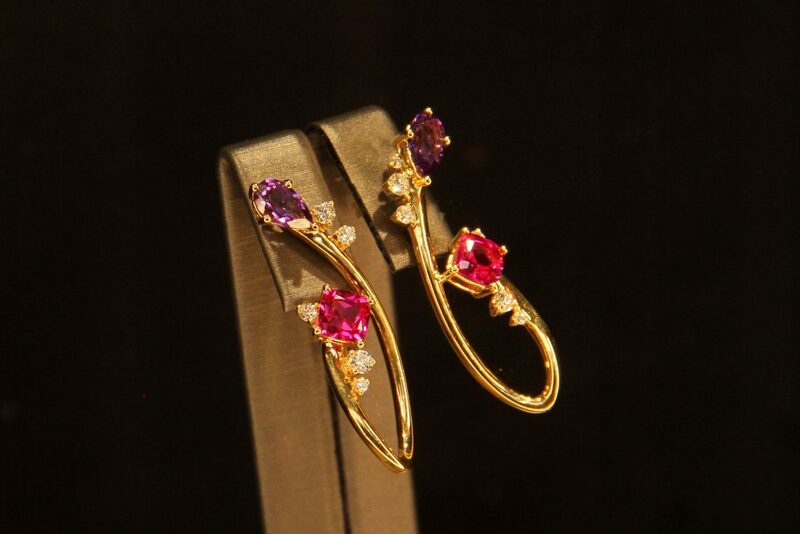 Each piece is designed with noble materials, gold, silver, colored enamels, rare and unusual stones. 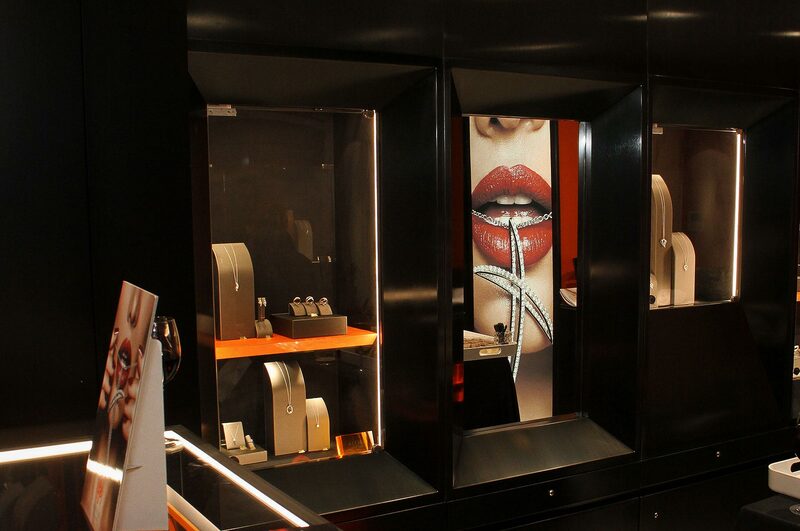 Its collections take the name of important dates for the brand and highlights of the history of literature and art. It is aimed at independent, sophisticated women with character and personality. 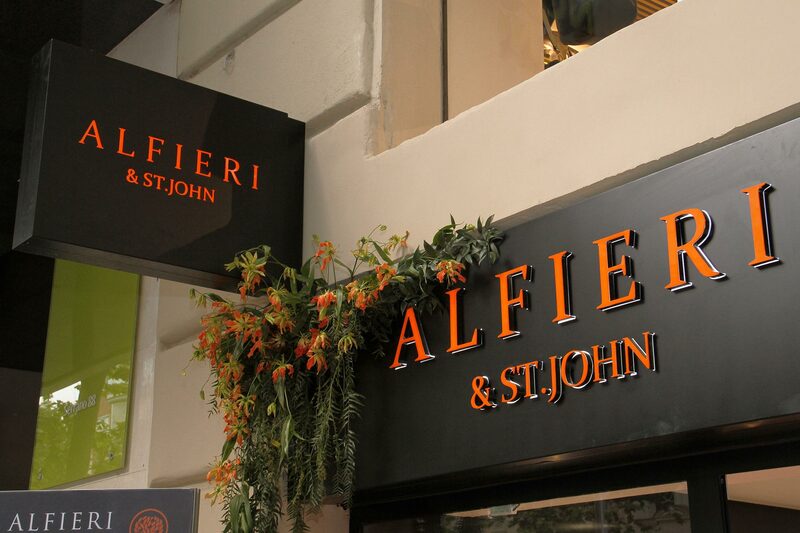 In short, Alfieri & St.John offers small, unrepeatable and unique masterpieces, illuminated with colorful stones and unusual materials, accentuated by the use of craft techniques, creating a unique piece of each jewel. Gens Aurea CEO, Fabio Godano, present at the event, thanked the enthusiasm and support they have received. The inauguration was attended by several personalities, influencers and the president of the Madrid Comites, Pietro Mariani, as representative of the Italian Community in Spain. 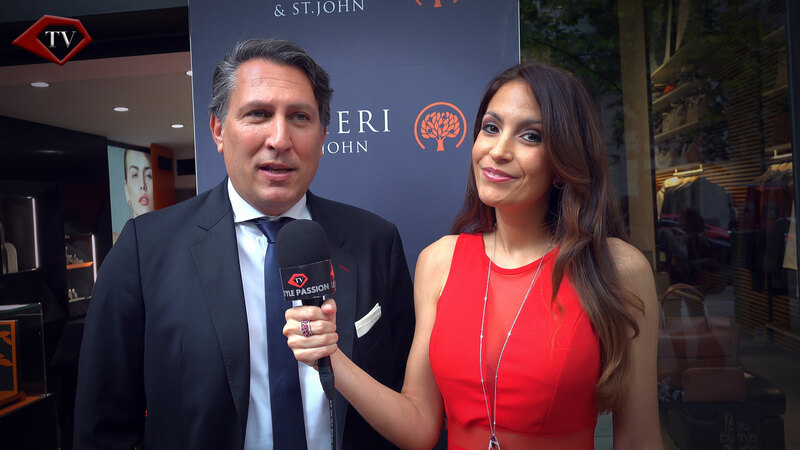 I have had the honor to attend this event as new Brand Ambassador of Alfieri & St. John in Spain and foreign correspondent for LeiStyle Magazine, the new Italian magazine published in Milan. 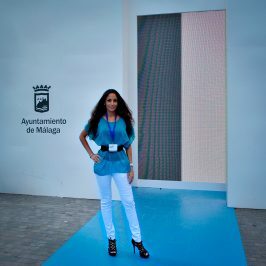 You can see my video reportage for Style Passion TV with images and exclusive interviews on www.stylepassion.net. Find the video in 4k at the end of this post. 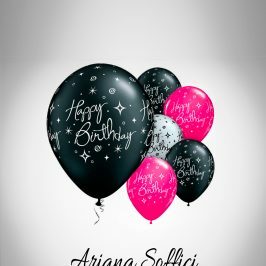 Many thanks to all the Alfieri & St. John Team for believing in me and for their kindness. It is a pleasure to work with you. Now watch the video Reportage in 4K Ultra High Definition by Style Passion TV about this unique event in Madrid.